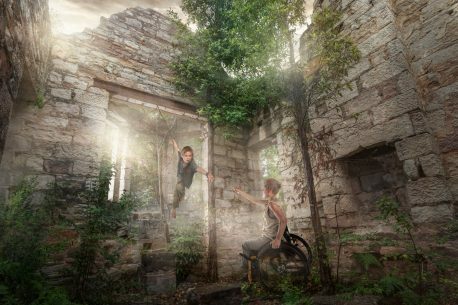 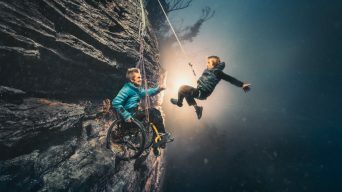 Two photographers have joined forces to complete a photography project for Sarah-Jane “SJ” Staszak, an inspirational woman who, after suffering a herniated disc in her job as an outdoor education instructor, woke up from surgery to find she had become a quadriplegic. 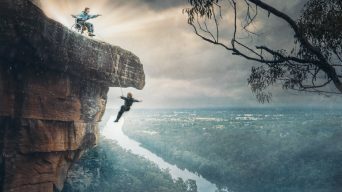 Released to celebrate Mother’s Day 2017, the images show 43 year-old SJ with her 8 year-old son, Hamish, battling the elements in a series of extraordinary scenes. 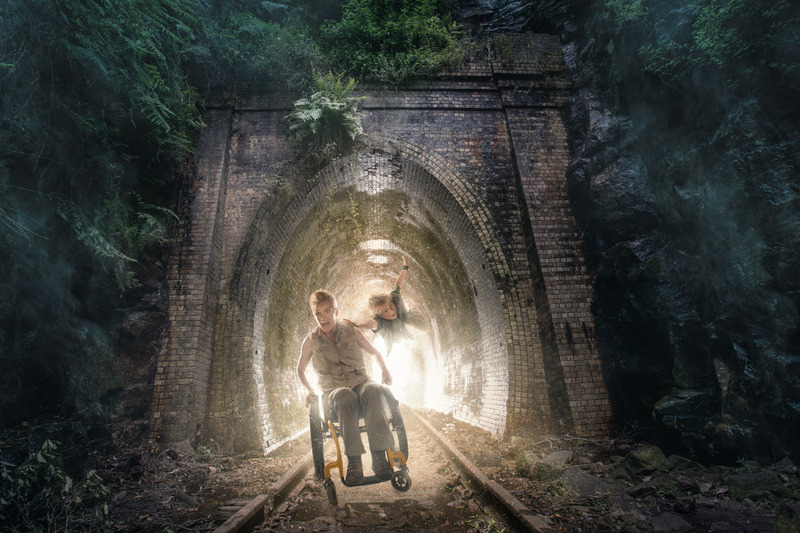 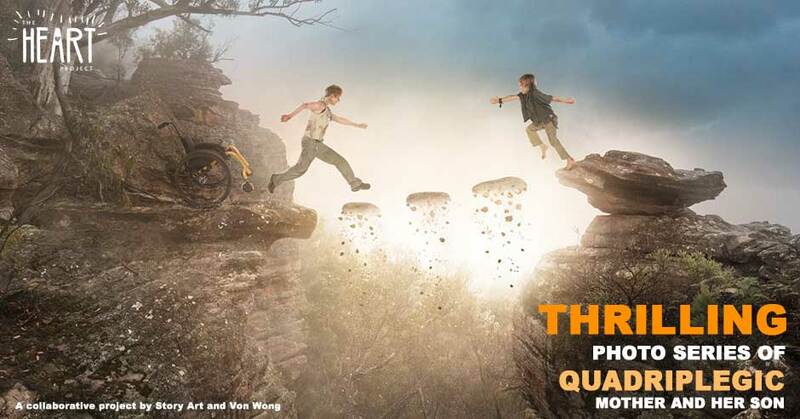 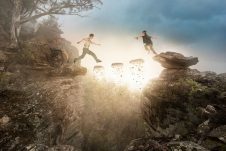 There are five photos in the collection, two from highly-acclaimed viral photographer Benjamin Von Wong, and three composite art scenes from award-winning Australian photographer Karen Alsop from Story Art. 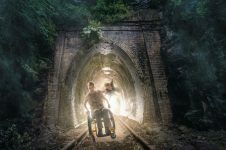 Each of the images, created in the style of their respective photographer, were designed to showcase the unbreakable bond of love between a mother and her son. 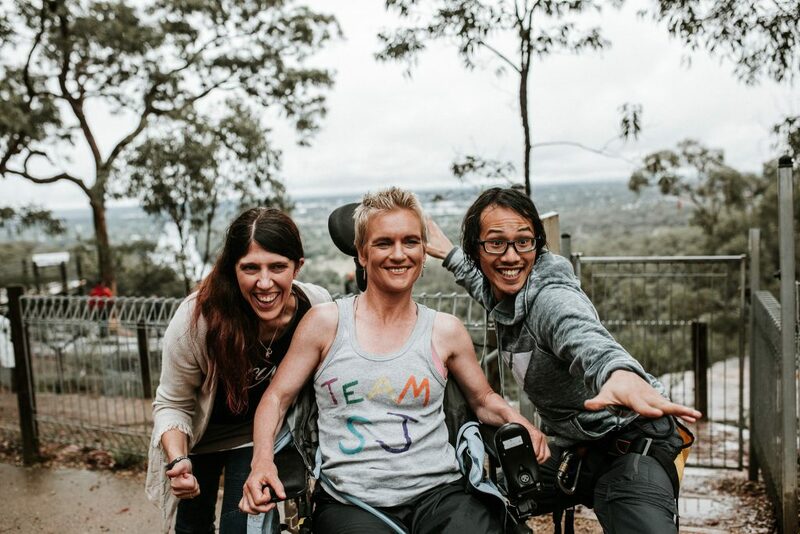 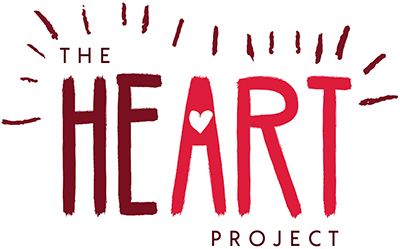 Want to support SJ’s desire to make The Blue Mountains more accessible for the disabled community?